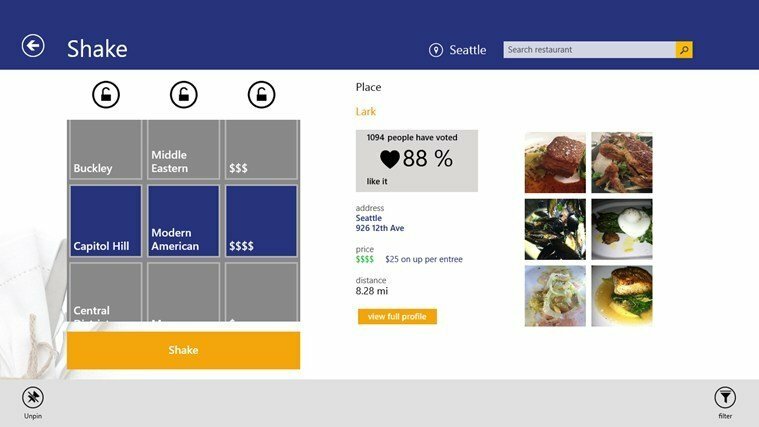 There’s a whole Food and Dining category in the Windows Store for Windows 8 apps, and Urbanspoon is among the best choices that you have at your disposal. Recently, this Windows 8 app has seen an important update take place and we’re going to talk about it below. If you have been using Urbanspoon before, on other mobile platforms or perhaps the web service itself, then you know what it’s all about – finding awesome restaurants with the best food in town. 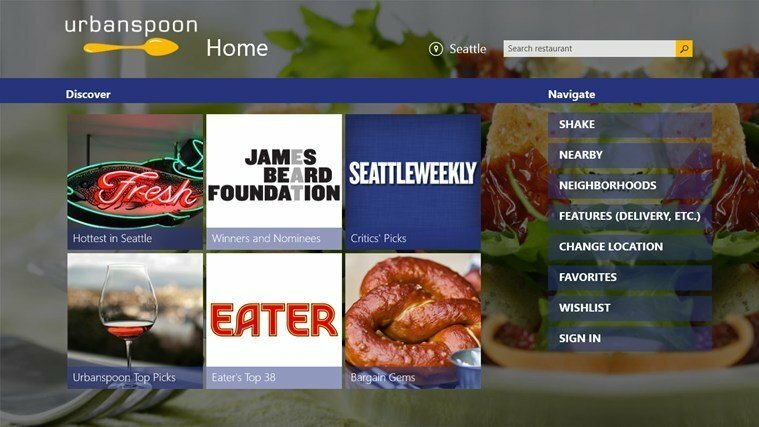 To make sure that it pleases Windows 8 users, as well, both touch and desktop users, Urbanspoon has released the official Windows 8 app quite a while ago, and now it has received a new update available in the Windows Store. Can’t decide where to eat? Urbanspoon’s signature shake feature can help! Find the BEST restaurants in your city with Urbanspoon. Filter by neighborhood, cuisine and price for the greatest restaurant recommendations. Discover restaurants nearby, or save them to your wishlist for later. Love a restaurant? Mark it as a favorite and let us know all about it. According to the changelog available on Urbanspoon’s official webpage in the Window 8 Store, the app now comes with a refreshed look and there’s now the ability to pin a restaurant to the start screen of your device. 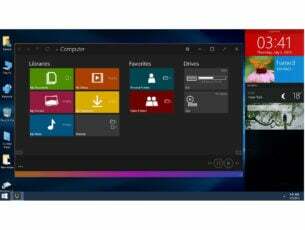 And, with full Windows 8.1 support, this means that you can choose any size you want. Also, the Shake feature has been added and you can also display it on your desktop for easy access. By using the app, you can add photos, reviews and vote on your favorite restaurants from your town. 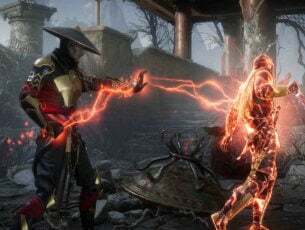 Also, there’s the ability to make reservations, find restaurant information and directions and even see what locals, bloggers and newspapers are saying about those places. The new design makes the official Windows 8 Urbanspoon app look really gorgeous, so you can follow the link at the end to get it.